James Rann has his aces cracked by the Pocket_Fours of Chris Than on a 3-6-4 flop, Than doubling up on the money bubble. 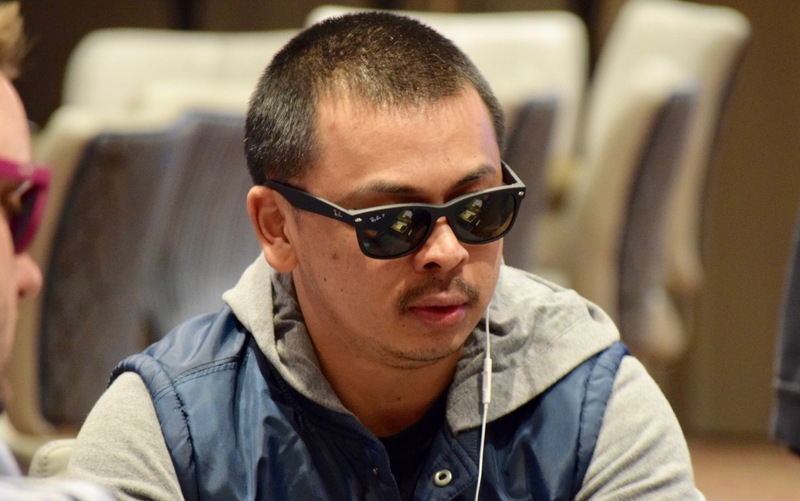 Over at an adjacent table, Ken Huynh calls the all in on his challenger who has Ace_Jack. A King on the flop gives Huynh a set, and rubbing a lot of salt in the wound, the board runs out Ace-Jack giving the challenger two pair as he is eliminated as the final player who does not cash in Event 1 of the @WPT Rolling Thunder series.